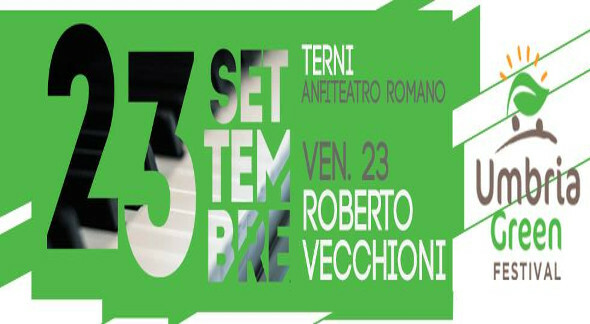 In Terni on 23th, 24th and 25th September 2016, discover the first Green Festival of Umbria ! Live a special weekend dedicated to the sustainability and the green economy ! You will know important issues related to the preservation and the enhancement of the environment. You will be also part of magical evenings thanks to the scheduled performances. 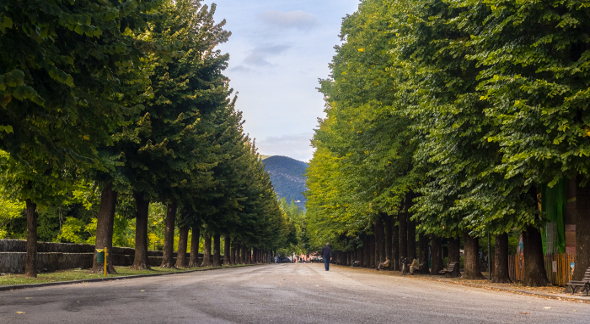 Umbria Green Festival is an event to live with your families: many appointments are especially designed for children, because the importance of respecting the environment is a value to be learned from an early age. The 2016 Edition of Umbria Green Festival focuses on sustainability as the hub of a new economy, to be disseminated and supported. The new horizon proposed intends to rely on a quality production, as well as on the enhancement of the territory and the landscape, promoting a lifestyle more conscious. 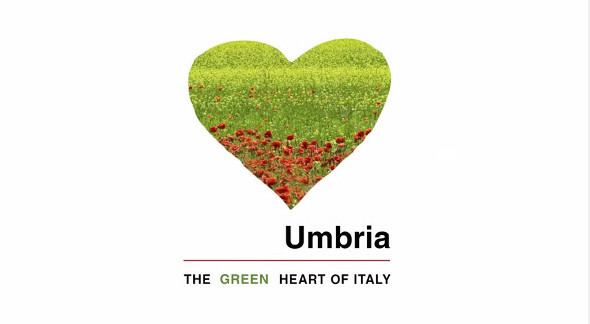 A lifestyle capable of protecting from pollution and from indiscriminate consumption of resources our world, and especially our Umbria, not surprisingly known by the nickname of "green heart of Italy". The event is a meeting point between companies and consumers, with the aim of making both of them always more attentive to the quality and the sustainability of production processes and their products. In fact, the participants of the festival are the best accommodation facilities affiliated to the Community of Umbria Green Card, tourist associations, travel agencies and incoming business associations of the region, the virtuous companies of the energy and environment sectors. With so many meetings, discussions, workshops and performances, the festival will create a collective experience, a real feast for citizens and families between fun, knowledge and culture. This is why a special attention will be dedicated to youngest, with shows and events especially thought for children. >> Take part of Umbria Green Festival and spend also some days in the green of the Nera valley... we suggest you the best farmhouses of the area! Here it is the PROGRAM of Umbria Green Festival, which will take place at the park "La Passwggiata" and at the Roman Amphitheatre of Terni. The entrance at the festival is free, while there are paid admission tickets for the evening events. Presentation of projects related to tourism and environmental sustainability by institutions and companies. Educational meetings aimed to the press. Performance with Matthew Cionini, "From here I go not" freely adapted from "Il Barone Rampante" by Italo Calvino. Afterwards, Teatro La Fonte Maggiore presents "The Three Little Pigs"
Recycled Circus Musical in concert. The "Rcm" using recycled materials and everyday objects to build instruments of all kinds, from the classic and contemporary as cassettarra, bassolardo, buzzeria, to the more traditional-ethnic as stirofon, sgambé or barattolao, up to the creation and invention of new tools such as medusa and lavandaizer. Laboratory of Saltapanchi Company "The City of Dreams": we give life to a splendid city, seen through the eyes of children, creating an installation that speaks of urban beauty and open minds to the imagination. By the creative "re-use", children are made aware of the use of materials considered at the end of their cycle, through a manipulative-creative process to promote environmental awareness that can transform the waste into a resource. >> What are you waiting for?! Come to Umbria and discover now all our offers!